Let’s say you go shopping for a new outfit to wear to an event. You put a lot of time and effort into planning what is going to make you look your best, but when it comes time to get ready for the event, you have a few too many fizzy drinks and you put every item on backwards. All that time and effort you put in has been undone by failing to pull it all together properly. Don’t make the same mistake with your resume. How you format and structure your resume matters. There are three main resume formats to decide from: reverse chronological, functional, or the combination resume format. This guide is here to help you choose the best format for your skills, experience, and situation. 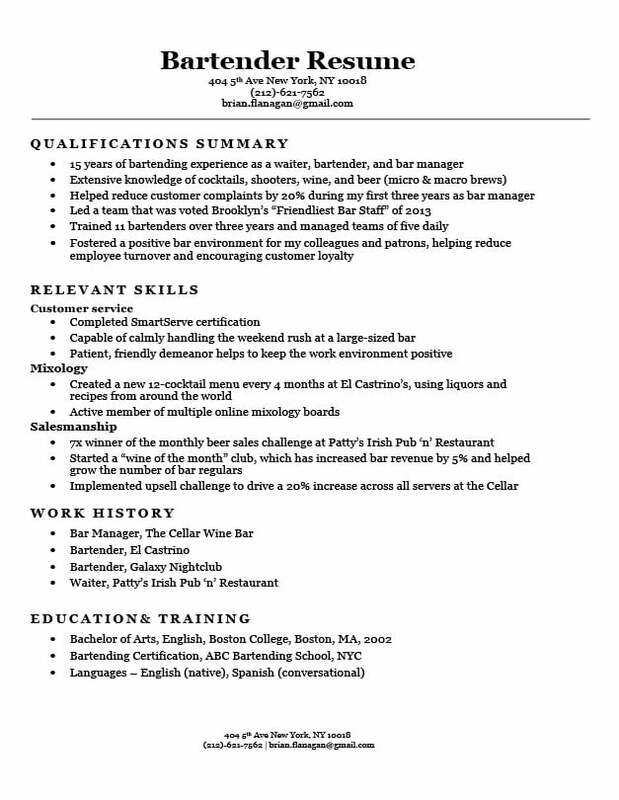 This resume format highlights your most recent / current work experience and works its way backwards. It makes sense for anyone looking to move vertically within a particular industry or career path as it demonstrates your growth in your niche and focuses on your relevant experience. It also tells the hiring manager the narrative of your career development that can help them see how you fit in their current and future plans. 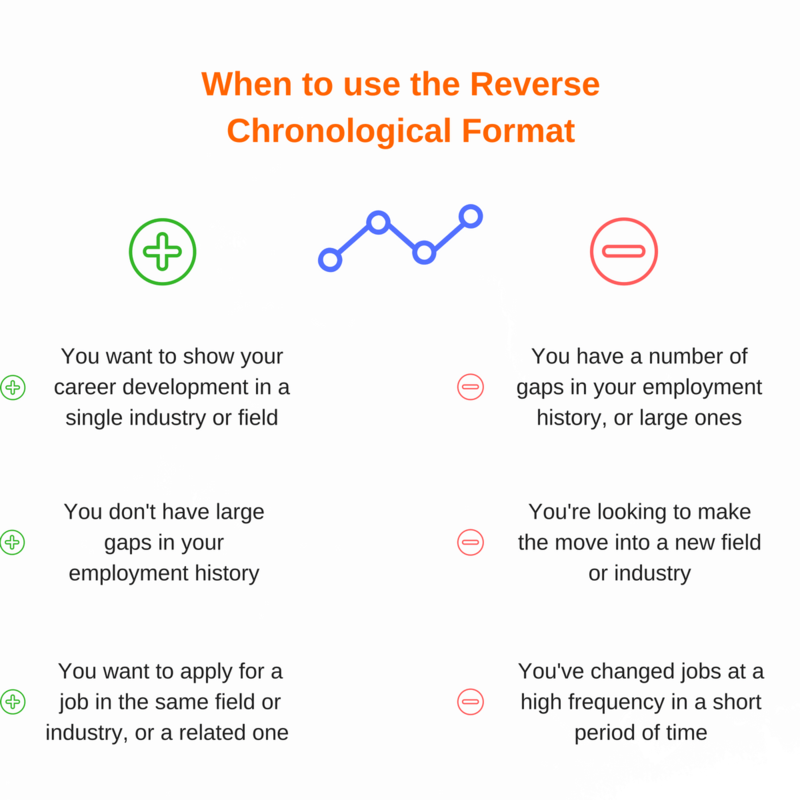 For more on the reverse-chronological resume format, read the full guide here. The functional resume format primarily highlights your skills and qualifications while placing less emphasis on your work experience and history. It’s useful for those who have large gaps that need further explanation than a single page resume will allow. The goal of the functional resume is to get you to the interview without letting employment gaps sink your chances of getting shortlisted. Chances are, if you have big gaps in your employment history, you’ll have to explain them at some point in the interview process. The goal of the functional resume is to get you to the interview without letting those gaps sink your chances of getting shortlisted. For more on the functional resume format, read the full guide here. Believe it or not, the combination resume format is actually a combination of the reverse-chronological format and the functional format. The combination resume format works well in situations where you’re looking to launch a new career path. It offers a lot of flexibility to those with well-developed skillsets and a mix of experience and education. If it has an advantage over the reverse-chronological resume, it’s that it’s more reader-focused toward what you can do for the employer, rather than what you’ve already done in your past job experience. For this reason it works well in situations where you’re looking to launch a new career path, and not so well when you’re trying to emphasize your vertical career progression. For more on the combination resume format, read the full guide here. The type of format you decide to go with is less important than the substance of what’s on your resume, but it can either enhance or detract from the quality of your candidacy if you don’t put some thought into it. The right resume format enhances the content of your resume by helping the reader get a clearer picture of why you’re the right person for the job you’re applying for. It should call attention to your best qualifications and attributes, while simultaneously minimizing irrelevant information or potential red flags. For more resume tips, see our resume writing guide here. Still not sure which format makes the most sense for you? Post your question in the comments below and our crack team of resume experts and career advisors will point you in the right direction! I have been a stay at home mom since 1997. My youngest is now in 6th grade and I am looking for a part time office job. I was the Book Fair Chairperson for the PTA for the last 6 years. Prior to that, I worked retail, data entry, and was a Survey Support Assistant all before 1997. I also have a BA in International Politics. 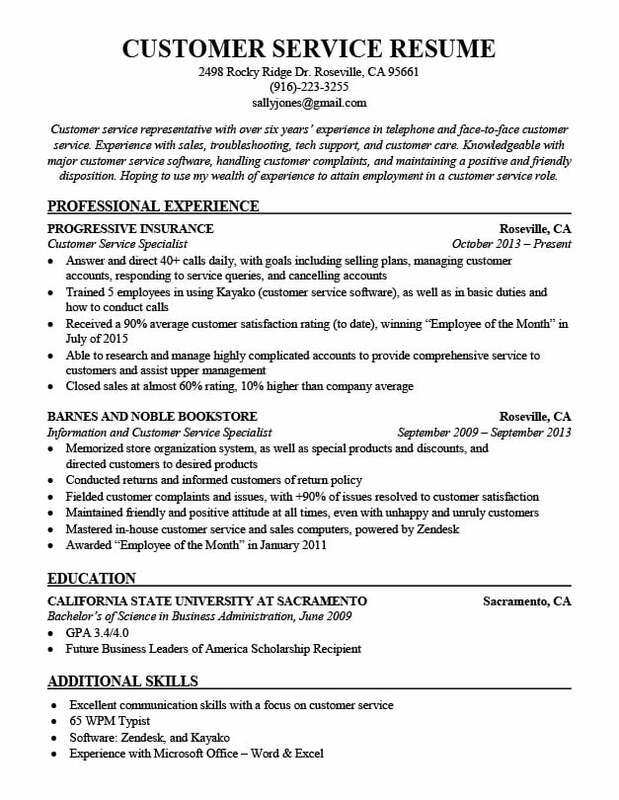 I am not sure what resume format to use. Thank you.